All dogs are evolved as carnivores. Biologically adapted to thrive on a varied diet of whole game, fish and fowl, with smaller amounts of fruits, vegetables and grasses. 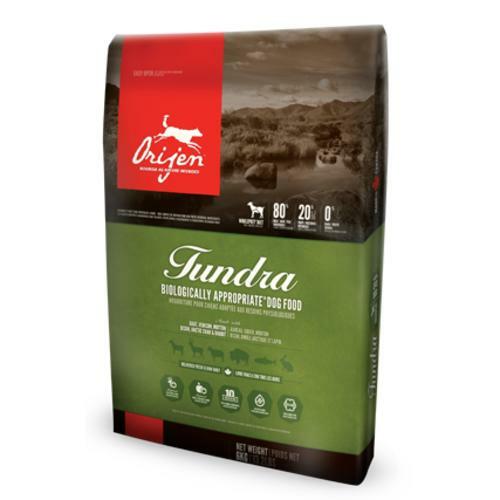 Prepared with authentically fresh and local ingredients in our award-winning kitchens, ORIJEN is guaranteed to keep your dog happy, healthy and strong.